We just added increased service to the Atlantic Canada region, using Air Canada as the carrier with DC9, Q400 and SF340 aircraft. Using Halifax as the regional hub, we have added non-stop jet flights to Toronto, Montreal and Quebec City. Through service to Montreal via Air Canada Express goes through St John, Mocton and Frederiction. From St John we also have a route to Boston through Bangor. Enjoy the beauty of eastern Canada today! 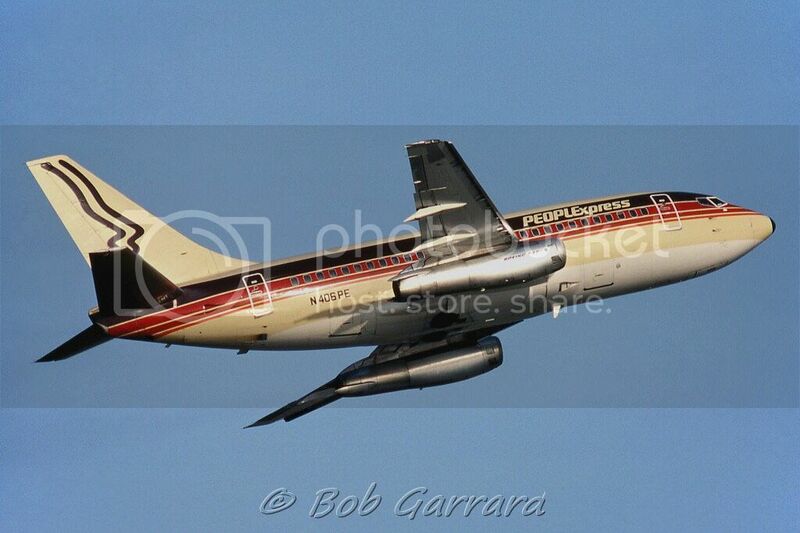 Pacific Southwest Airlines began life as an intrastate carrier. Their growth was steady, with the key being numerous flights and short turn-around times (the same model that Southwest was created on). Being intrastate avoided many Federal hurdles as well. 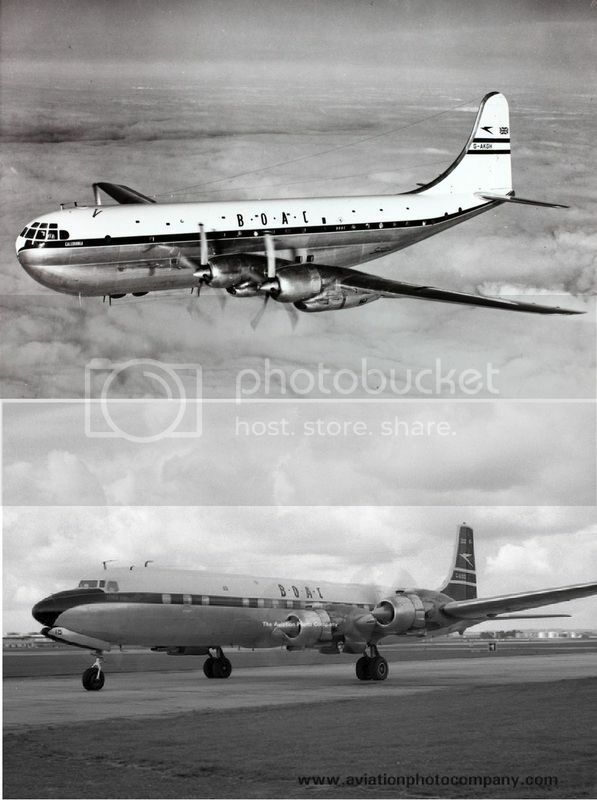 Founded in 1949 with a single DC3, they progressed through many different types, but the longest lasting was the 727. 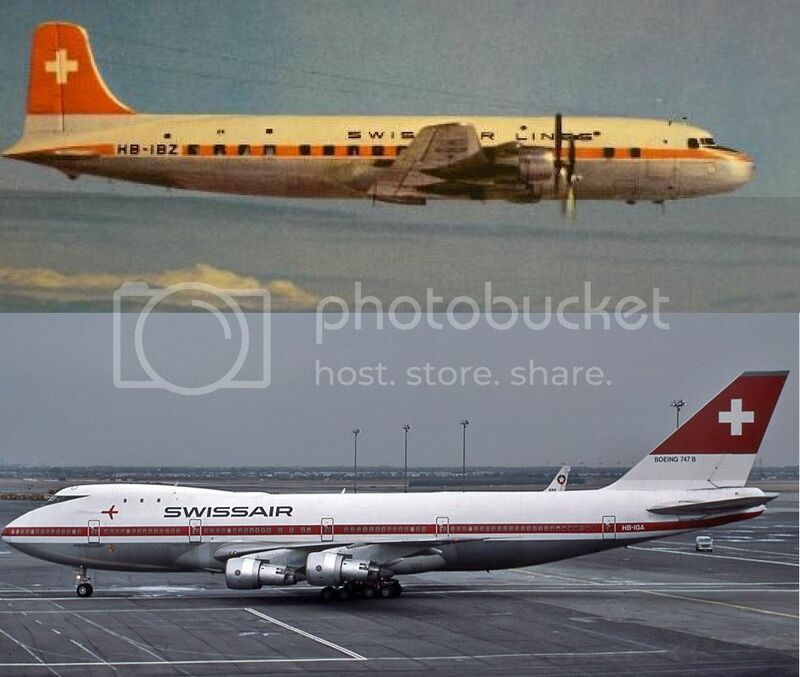 In 1970 the airline's were experiencing tremendous growth and airport space was at a premium. 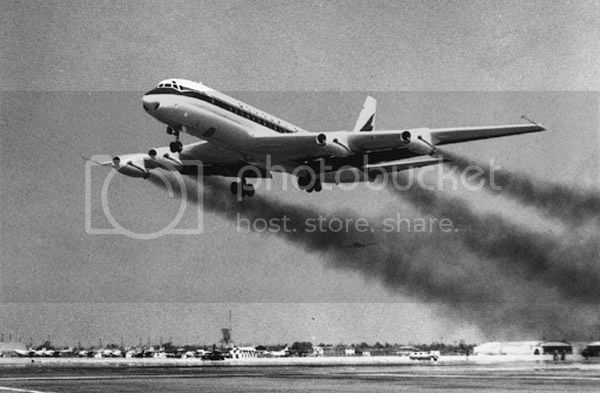 PSA felt that a larger aircraft could handle what would take two 727s to fly, so they ordered two L1011's. 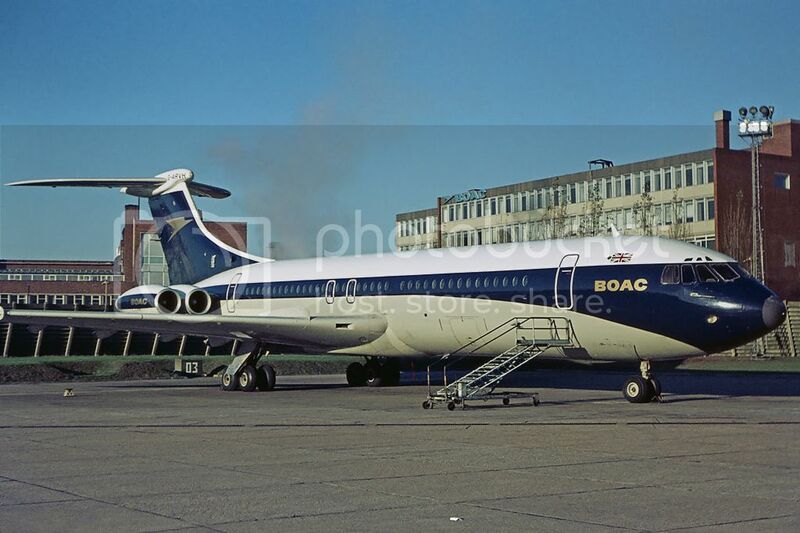 The first went into service in 1974 and was a disaster! 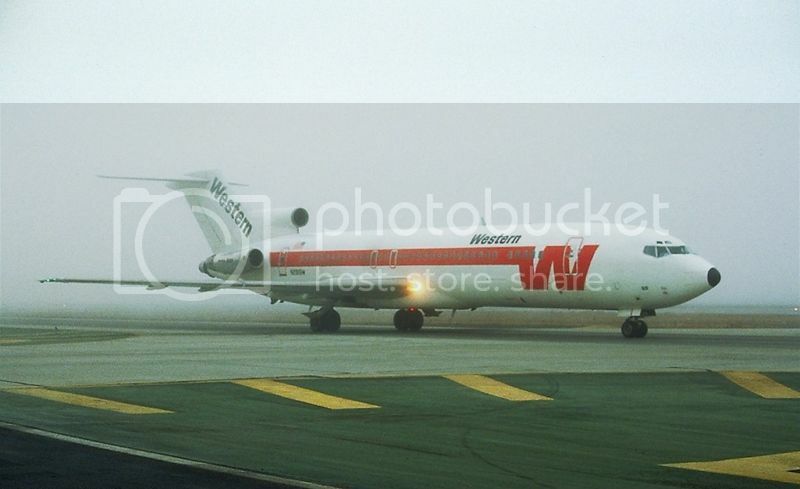 It took an hour to turn around an L1011 whereas the 727 needed only 30 min. 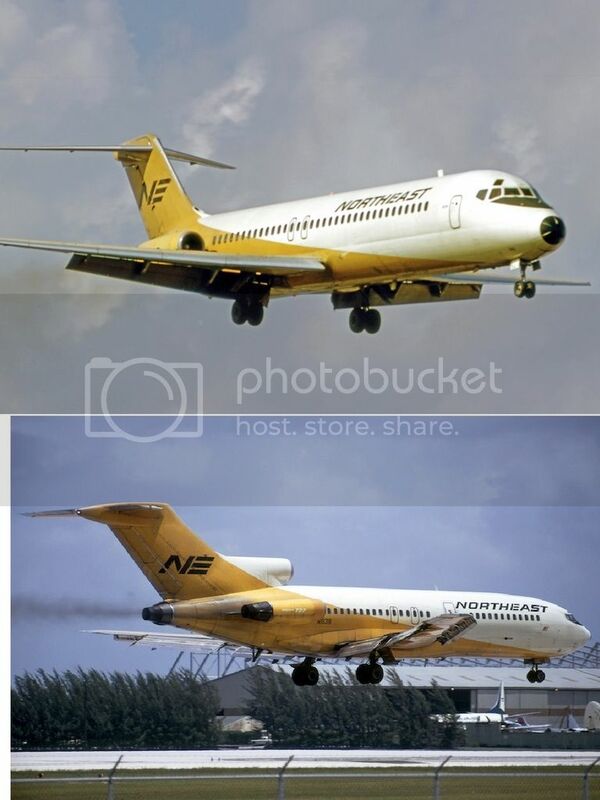 Business travelers preferred the more numerous flight choices the 727 provided. Seven months after their introduction, the two PSA L1011's were parked in the desert, less than a year old. 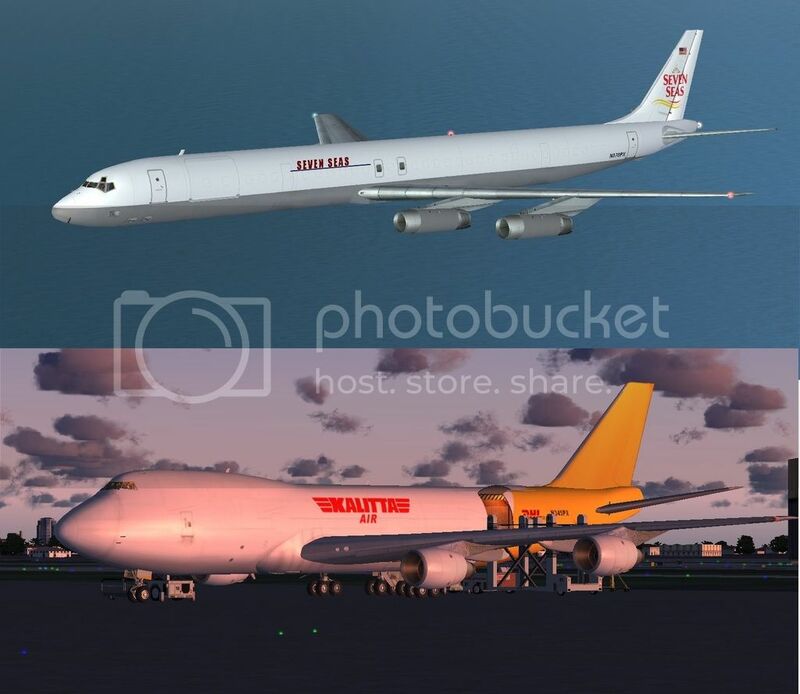 The 727, which joined the fleet more than ten years earlier, soldiered on for over ten years more. In 1981 Don Burr and some friends from Texas Air left and founded People Express, the first of the truly no-frills airlines. 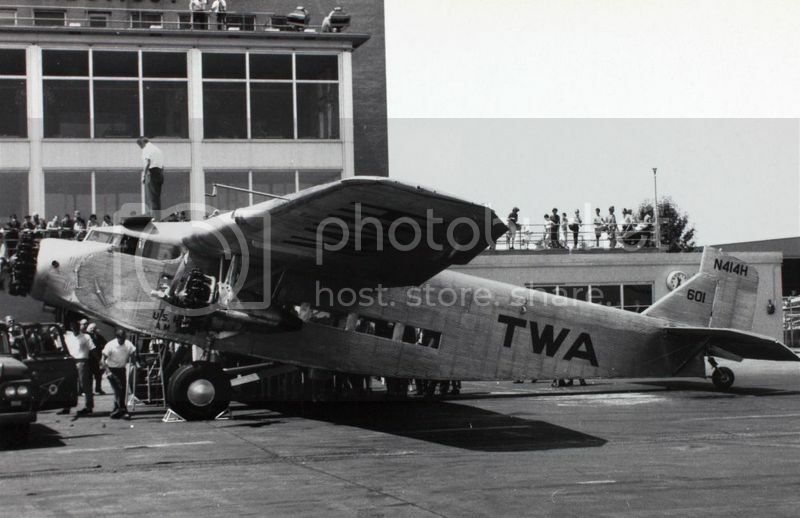 They headquartered in Newark's old North Terminal at a bargin price, as Newark was trying to breathe life back into the old building. 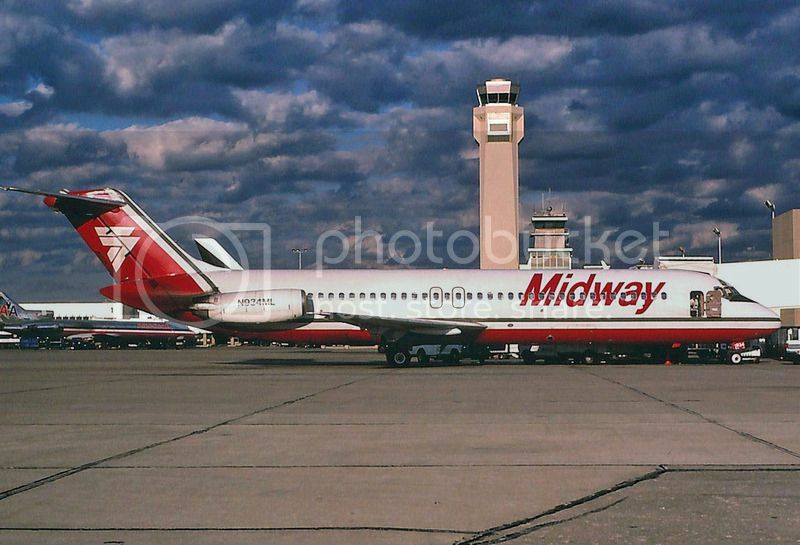 They began operations in April 1981 with a single leased 737. 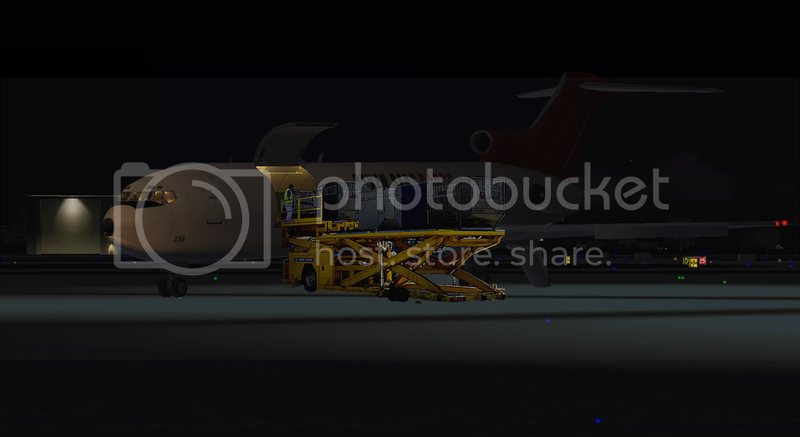 The fleet grew to include 22 737's, 50 727's and nine 747's. 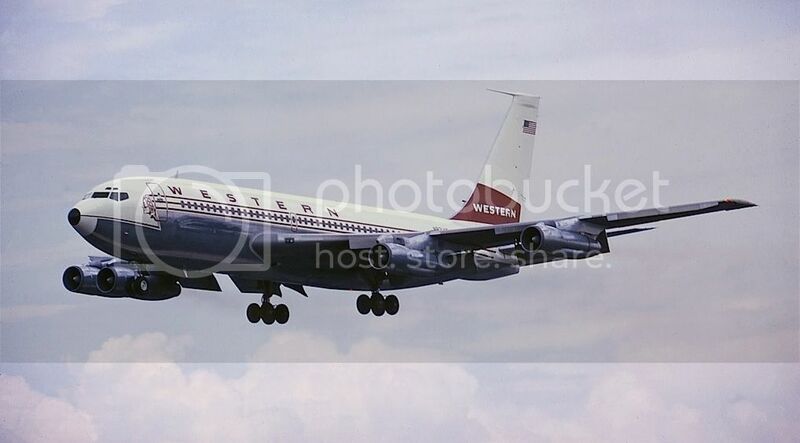 The 727's were all economy class with 185 seats. The 747's flew to California and Europe, with a First Class section. 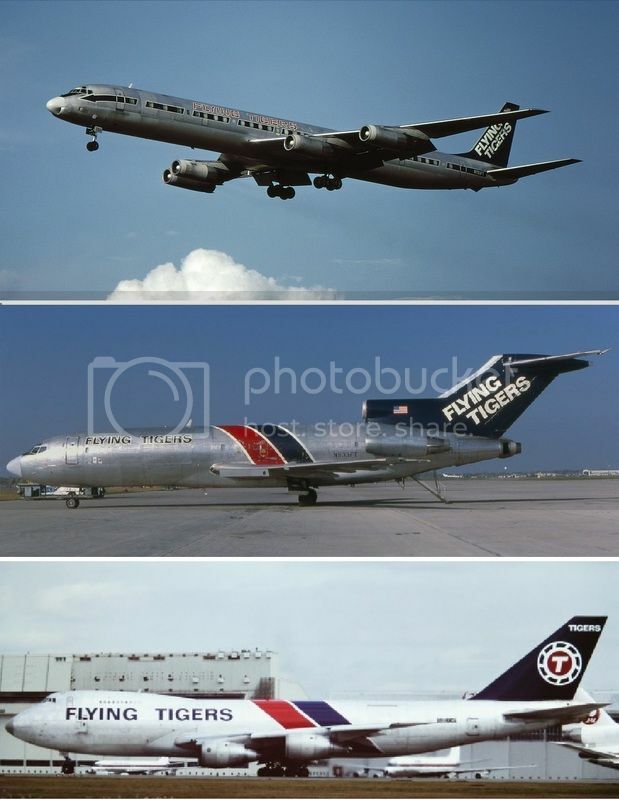 Fares were paid in flight like the Eastern Shuttle. People Express was the first airline to charge for checked bags. They charged for everything including sodas, nuts, coffee. In 1985 they bought Frontier, Britt and PBA, and began a new hub in Denver. The buying spree came at a price- in 1985 they had their first year with an loss instead of a profit. 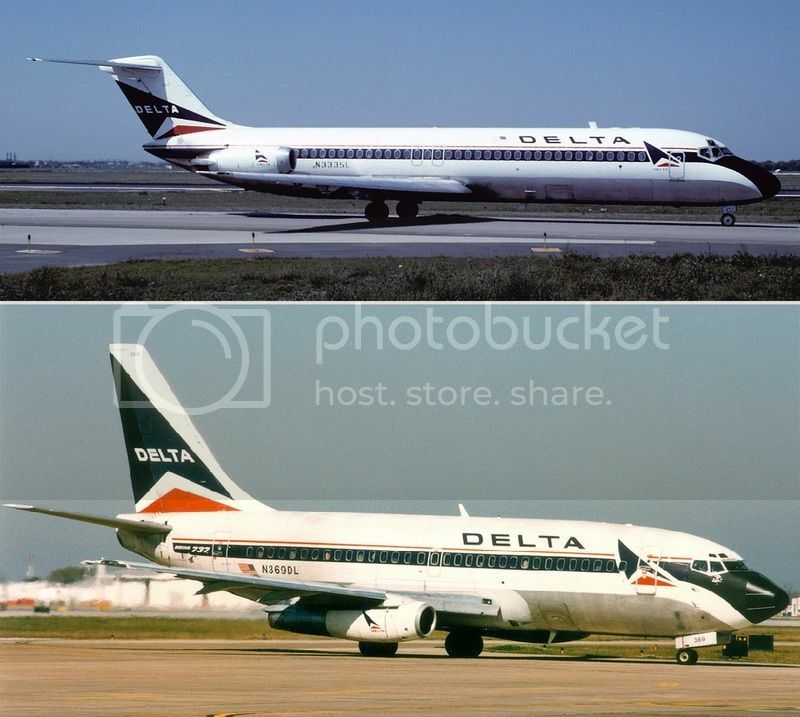 They added First Class sections to the 737/727's to attract more business flyers, for the majors were cutting their own costs to compete against PE. With the Frontier union issues and the high debt load, People Express began looking for buyers in 1986. 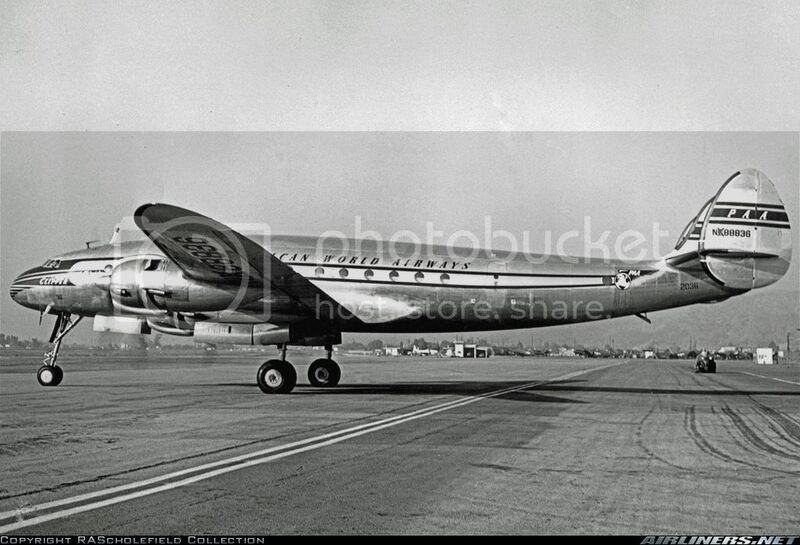 Eventually, Don Burr's old airline, Texas Air, bought Frontier and PE separately and folded them into Continental. This weekend we expanded our People Express flights to include all of their destinations, and added all of the 737 flights as well!